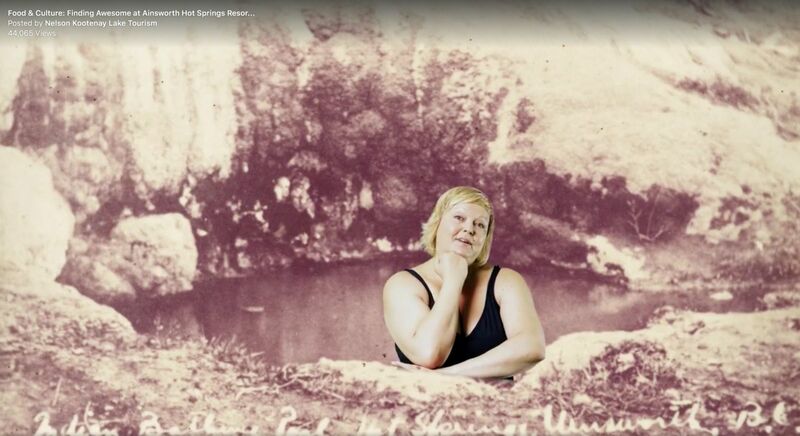 Culinary Culture at Ainsworth Hot Springs Resort — Watershed Productions Inc. Proud to present video #2 in our Culinary Culture series for Nelson Kootenay Lake Tourism. Go to Ainsworth and eat this food – you will be blown away. First, watch through the end to find out how Jenna Raider Skidmore paid the price for this video. Thanks to Jenna, our shining star, Bohdan Doval and Ben Euerby for your creative talents. And, to the staff at Ainsworth Hot Springs Resort – Rod, Jake and Aaron Day, the amazing chef, for being so fun to work with. Posted on September 29, 2017	in Events. Bookmark the permalink.